Criminal Defense Attorney Thomas Kokonowski Arrested for Domestic Violence? Learn How to Defend Yourself | Thomas Kokonowski, Esq. Arrested for Domestic Violence? Learn How to Defend Yourself | Thomas Kokonowski, Esq. Posted on : July 2, 2017, By: Tom Kokonowski, Esq. If you are charged with domestic violence, your reputation, career, and future are at risk. It’s important that you take these charges seriously and get help defending yourself and protecting your rights under the law. Often, domestic violence accusations are made in situations where drugs are involved, and a defendant can find him or herself facing charges for both drug crimes and domestic violence. Here’s what you can do to protect yourself if you are charged with domestic violence. A common reason why defendants face domestic violence charges is because someone made false accusations. These allegations are sometimes made in an attempt to gain an upper hand, such as a situation involving drug charges. Divorce is another situation where the alleged victim is attempting to get alimony or child custody. In some cases, the alleged victim instigated the violence themselves or gave consent to certain acts perceived as violent. In these instances, the defendant may have been simply protecting him or herself or going along with the accuser’s wishes. If possible, the defendant can show evidence of self-defense or consent and potentially have the charges reduced or eliminated altogether. In order for a conviction, the judge and jury must be confident that the defendant is guilty beyond a shadow of a doubt. They do this by considering the evidence. 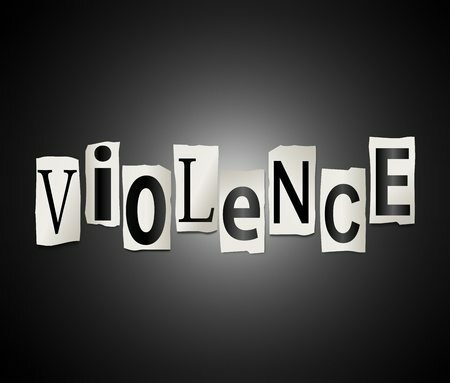 However, in many domestic violence cases, evidence simply doesn’t exist because it’s one person’s word against another. However, this tactic may be successful if the defendant adequately creates doubt in the mind of the judge and jury. This is done by suggesting that there is no evidence proving the violence occurred, nor enough evidence warranting a conviction. At the Law Offices of Thomas Kokonowski, Esq., we have the resources and experience to aggressively defend you against domestic violence charges and other crimes. If you face criminal charges, don’t wait to secure the help of a seasoned attorney. We will work hard to protect your rights and explore every possible avenue of defense. Contact us today for a consultation with a domestic violence lawyer to go over the details of your case by calling 413-585-9200 or 413-549-0022.